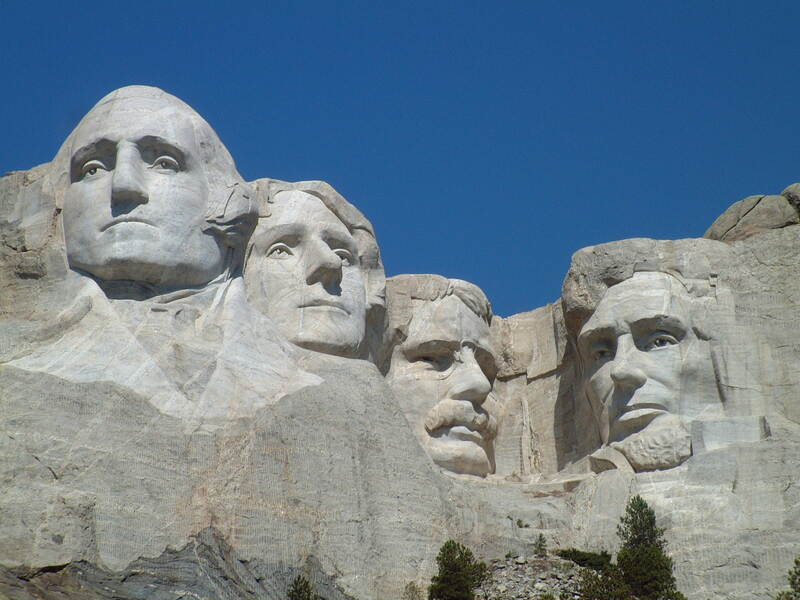 In recognition of Presidents Day, the SPP team evaluates many of our country’s leaders. Presidents Day is a day set aside to honor our past leaders, and today, we evaluate almost half of our past presidents on the basis of how they upheld the Constitution, their foreign affairs record, and their legacy. Some of them fared better than expected, and some we thought would do well ended up bombing in a big way. No matter what you think of honoring our presidents with a national holiday, I think we can all agree that understanding out history is one of the best ways to ensure we learn from past mistakes and make mindful decisions about how we want to move forward. **CORRECTION: Mike stated that President Jackson said of the Supreme Court’s decision in Marbury v. Madison “John Marshall Harlan has made his decision, now let him enforce it” while true in spirit the Chief Justice was John Marshall, not John Marshall Harlan in this case. When Mike listened to the podcast he heard the mistake and when he stopped slamming his own head into the wall for the ignorant misattribution he asked that a correction be posted before the angry mob came after him with pitchforks. It isn’t the first mistake he has made and certainly will not be the last, but in the interest of fairness and honesty he calls himself out for his own mistake.